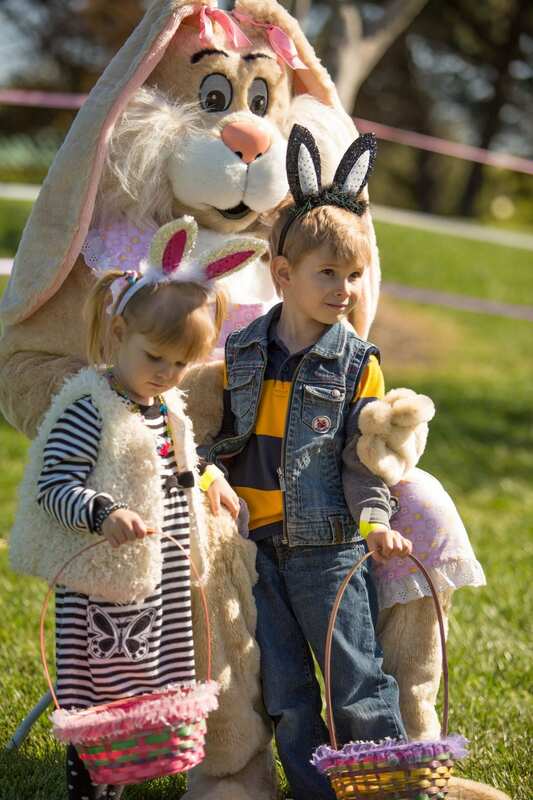 Egg Hunts at 8:30 a.m.; 10:00 a.m.; 11:30 a.m.
Children must be pre-registered to participate. (Parents and grandparents are free.) Onsite registration is not available. Space is limited for each session. Please register early to guarantee your preferred time.